In 1839, the first widely used telegraph was created by William Cooke and Charles Wheatstone, which could, theoretically allow near-instantaneous communication across the entire world. The only problem with this worldwide communication network was the presence of oceans. To get a cable across the oceans, it would take massive amounts of money and international cooperation. The idea had been supported by many, including Samuel Morse, and the concept had been proven when a cable was set between England and France, and later between two islands in Canada. 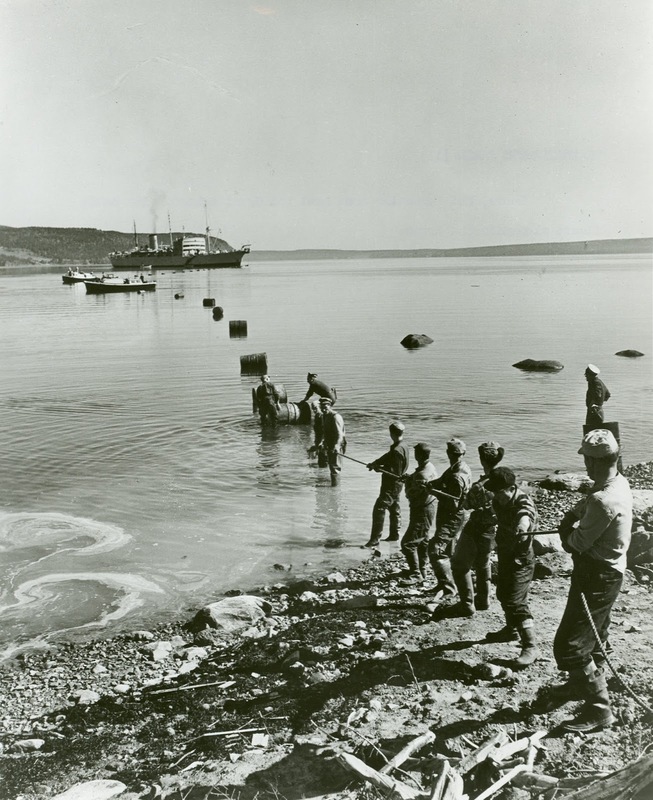 In 1853, the idea picked up enough momentum and a project to get a telegraph cable across the Atlantic was put in motion, led by Cyrus West Field and Charles Tilston Bright. One problem that the project encountered was the money needed to make the cables. Each section cable was made up of seven copper wires covered with three coats of gutta-percha leaves, tarred hemp, and eighteen groups of seven iron wires. The British government gave the project both subsidies and ships needed to complete the project, but Field also went to Congress to gain monetary support. Due to a large amount of anglophobes among congressmen, the subsidy bill passed in the Senate by a single vote and barely passed in the House of Representatives as well. 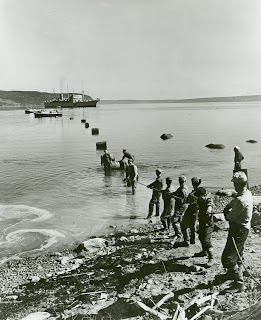 The first two attempts to carry the cable across the Atlantic both failed due to breaks in the cable, but the feat was attempted again one years later. In 1858, the HMS Agamemnon began laying the cable westward from the United Kingdom and the USS Niagara did the same, making its way east from the United States. On this attempt, the two halves of the cable did not break and the cables were successfully spliced. An the entire cable was sent to the bottom of the ocean. On August 6th 1858, Queen Victoria and United States President James Buchanan set each other greetings by telegraph, becoming the first people to use the Transatlantic telegraph.